Michael is a graduate of the University of Western Ontario, having received both his Bachelor of Arts (B.A.) degree and his Bachelor of Laws (LL.B.) degree at Western. He was called to the Bar in 1995 and maintains his skills by attending continuing education programs offered by the Law Society of Upper Canada. 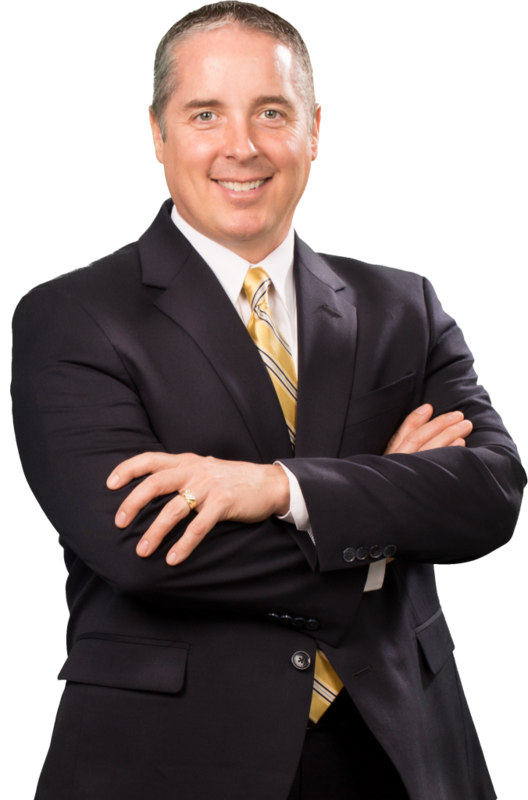 Michael has practised law in St. Catharines since 1995. Currently, he is a member of the corporate/commercial team at Lancaster Brooks & Welch. In this capacity, Michael provides advice regarding the various methods of carrying on a business. He also assists in the incorporation and organization of companies and drafts security agreements, shareholder agreements, leases and other documents of a corporate or commercial nature for his clients. Michael handles residential and commercial real estate transactions, including the preparation of deeds and mortgages. Estate Administration and Estate planning, including the drafting of wills and powers of attorney are also within Michael’s expertise. Michael was admitted to the partnership at Lancaster Brooks & Welch LLP in November, 2000. In 2008, Michael received the Business Link’s 40 Under Forty Business Achievement Award, which is given to future leaders under the age of 40 who consistently make their mark in business and regularly contribute to their respective communities. I would like to say a few words, about what I would call an excellent lawyer, Michael Mann. My firm started using Mike about ten years ago after having limited success the ten years prior, trying to find a solicitor to meet our needs in a prompt and efficient manner. Not only has Mike become our corporate lawyer, my partner and myself have used Mike on a personal capacity for real estate, wills etc… Not only do we use Mike we have used several other lawyers in his firm through Mike’s introduction for labour, municipality etc. with on going success and excellent results. I have recommended Mike and his firm to other friends and colleagues and have been thanked many times for the recommendation. In conclusion I would highly recommend Michael Mann to anyone that would like all their legal matters looked after now and well into the future with prompt and efficient legal advice and service. Michael Mann and Lancaster Brooks and Welch have been the legal representative for Tecvalco Ltd for over 10 years. The Legal professionals that process our legal transactions are accurate, expedient, and courteous. Over the years it has been a pleasure dealing with those behind the scenes has much as it has been a pleasure working the Lawyers of LBW. In particular, Mr. Michael Mann has the insight, issue resolution skills, and overall superior advice that have always been timely, accurate, and professional. With Mr. Mann as your representative you can know that you have someone representing you that is actually listening, actually cares, and does what he says he is going to do. Mr. Mann is reliable, honest, and a rare trait in this world today, someone of character and integrity. We would recommend, as we do, anyone that is looking for a firm and someone that they can trust, we recommend Michael Mann and LBW.